The final sale price of a car can be misleading. The cost of ownership is an additional long term expense that needs to be considered when buying a new car. For example, some states actually charge a property tax on registered cars. A car with a great resale value will be subject to a higher tax rate compared to a vehicle that depreciates in value quickly. Fuel is a major expense associated with car ownership. On average, a gasoline powered car needs to be refilled at least once a week. The monthly costs of filling up the fuel tank add up to hundreds of dollars. Therefore, fuel economy plays a major role in minimizing the long term cost of car ownership. 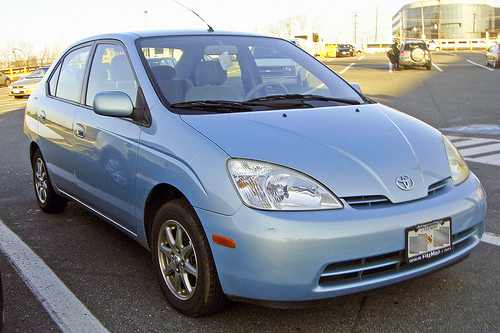 Car cost comparison is an example of a method of shopping smart for brand new vehicles. Car owners can also expect to pay a significant amount of money for maintenance and repairs. Services such as oil changes and tire rotations are needed every several months. Other routine services such as belt changes can become costly. Additionally, tires on certain vehicles such as sports models tend to wear our more quickly compared to compact cars and sedans. The insurance rate is also part of the cost ownership of a car. Surely, insurance premiums are charged based on the type of vehicle that is insured. Sports cars definitely carry higher premiums than safe family friendly vehicles such as crossover SUVs. The color of a car may also influence its insurance premium.